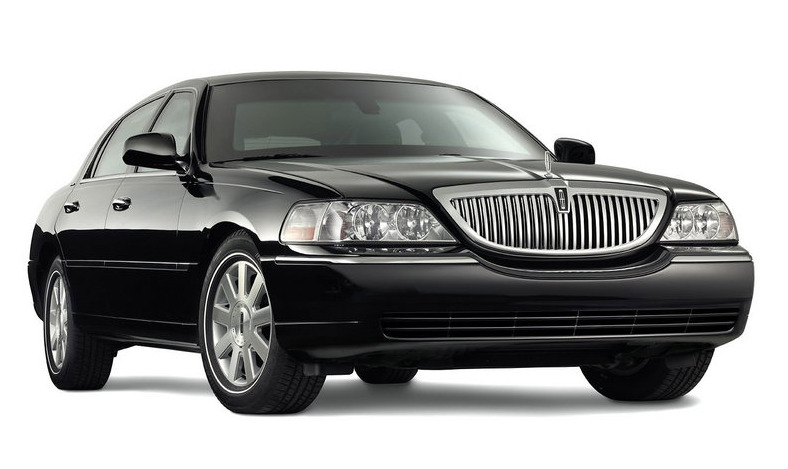 We are providing Late Model Executive Lincoln Town Car in our fleet to provide you luxury, comfortable and hassle free ride in reasonable rates. It has enough space for 2 big size and 1 small size luggage. BWI Limousine and car service is providing you Latest Model SUVs for your airport transportation needs, hourly services as well as point-to-point trips. Our SUVs rates are very reasonable and lower then market rates due to our large number of SUV fleet. It has enough Space for 5 big size luggage. 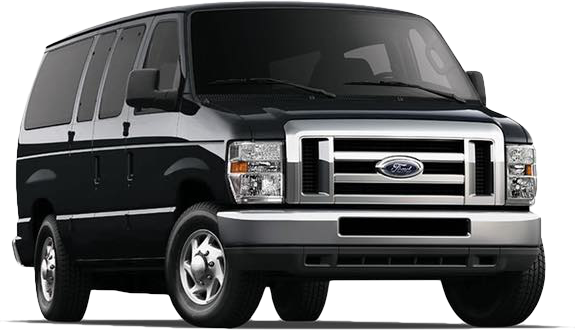 BWI Car Service is providing you 14 Passenger Private Black Ford VAN for your Group size requirements. It has luxury seats for you comfort and long trips; it has 5 big size luggage spaces as well. 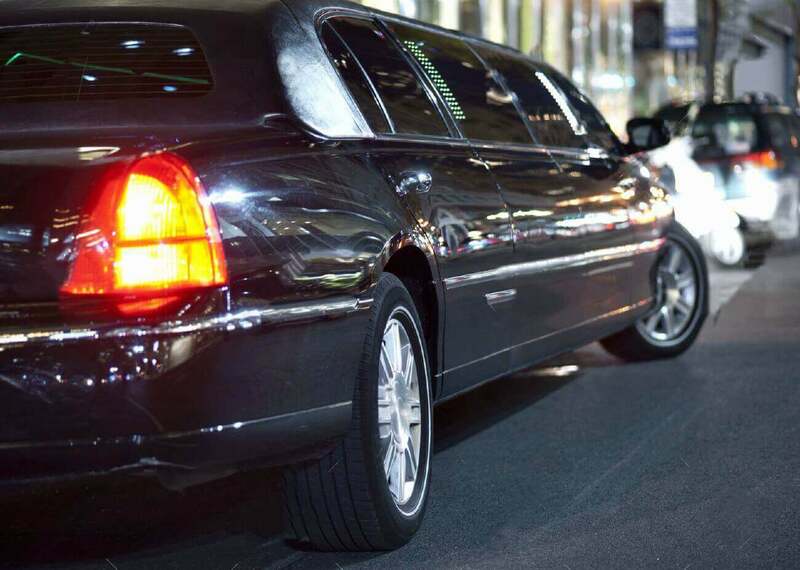 Our Stretch Limousine service is full of excitement, comfort, Luxurious, and style for your parties, concerts and bachelorette or bachelor parties. 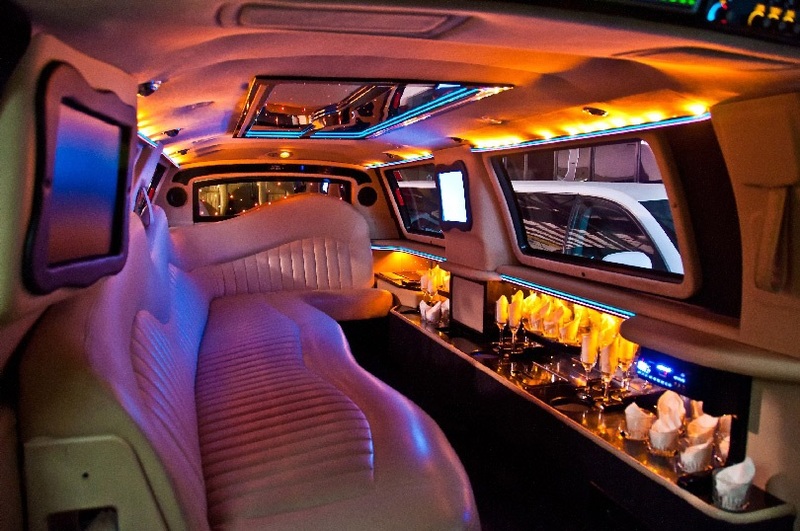 It has leather interior, fiber optic lights and inside bar. 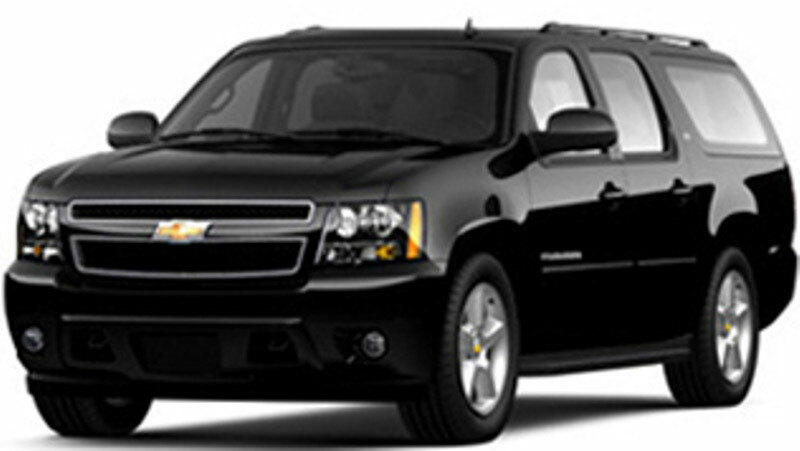 BWI Limousine is providing you 14 Passenger Stretch Limousine as well due to your group size requirements needs. 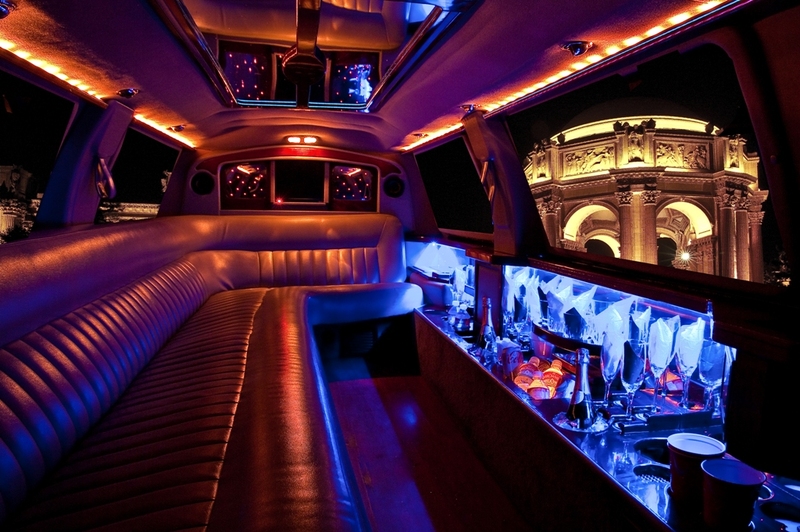 Our stretch limousine is perfect for weddings, wine tours, bachelor parties, concerts, prom and corporate events. We provide Mini bus on weekly, daily and hourly bases. This Mini bus is fit for the group size of 22 passengers. It has a Big space of luggage as well. It has Luxury Seats for different states travel. It can be reserved Minimum for 5 Hours. 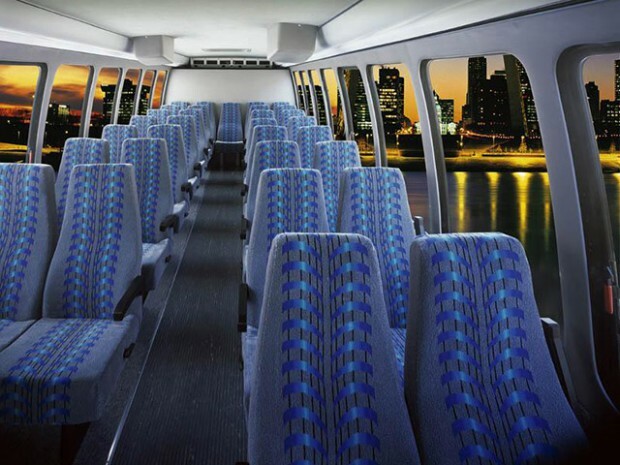 We are able to provide you 36 Passenger private mini Bus to meet your transportation needs. It has enough space for luggage as well. You can reserve this bus minimum for 5 hours, full day and weekly bases. We are happy to provide party bus limo service to our valuable customers our party buses are full of enjoyment and style it has multi fiber optic and leaser lights. It has inside Bar, TV, Sound system, DVD and dancing Pole. It can be Reserved Minimum for 5 hours.